Fully equiped and in Excellent condition. Full canvas cover with new bimini top, new upholstery, restored teak, everything working. 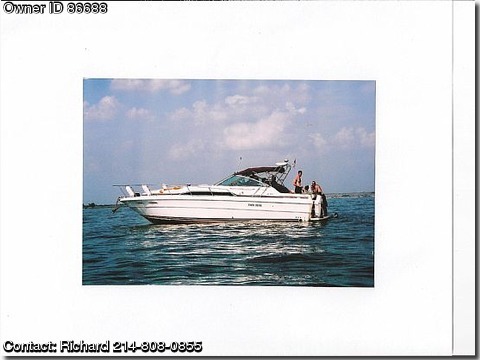 The boat is located at Silver Lake Marina in Grapevine, TX.